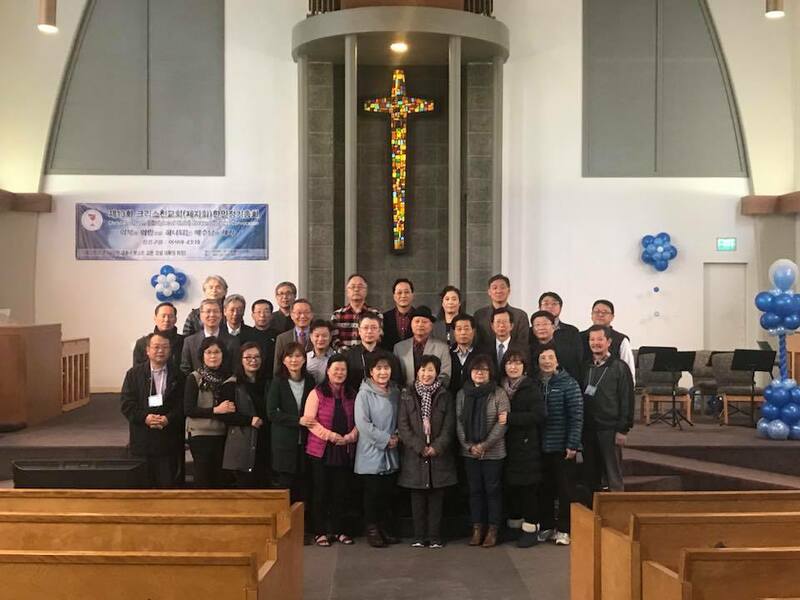 The Korean Disciples Convocation (KDC) held their 14th Convocation & Retreat from January 14-17, 2019 at First Christian Church of Alameda, Alameda, CA. The retreat saw an attendance about 60 including Disciple ministers, their spouses, and seminarians. NAPAD is appreciative for the hospitality provided by Rev. Frederick Williams (Senior Pastor of First Christian of Alameda), local committee members, and the officers of the Korean Disciples Convocation. On the theme of "Ministry with Joyful Heart" (Ephesians 6:7), the participants had worship, workshop (with Rev. Dr. Geunhee Yu), and fellowship. 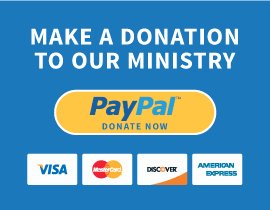 May God continue to do a good work through their ministries! 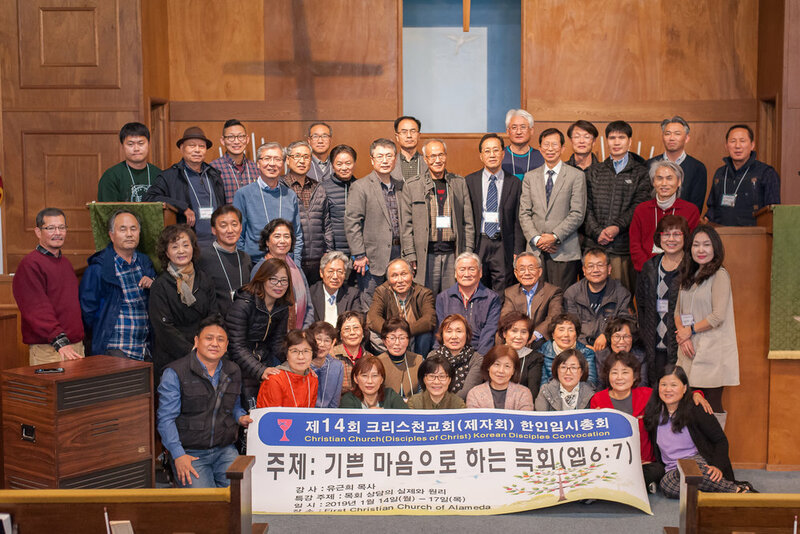 The Korean Disciples Convocation (KDC) held their 13th Biennial Convocation and retreat from January 22-25, 2018 at South Bay Christian Church, Los Angeles, CA. The convocation saw an attendance about 70 including Disciple ministers, their spouses, and seminarians. NAPAD is appreciative for the hospitality provided by South Bay Christian Church, Rev. Young Jae Kim and Rev. Dae Jin Ahn. On the theme of "Becoming Disciples of Jesus united with Restoration and Harmony," the participants had worship, workshop (with Dr. Park from Gordon-Conwell Theological Seminary), and fellowship as well as convocation. We are thankful for their willingness and commitment to serve in these positions. 2017 Chuukese Youth Rally was held in Saint Joseph Missouri during June 15-18th. The theme was "Come Follow Me", There were great worship, bible study and other activities. Chuukese Christian Church (DOC) hosted this event with help of NAPAD. We are happy to announce 5 Scholarship recipients in NAPAD community. With help of NAPAD and DHM, we are able to award all qualifying applicants with a scholarship.